These products were made to be used by the glow of a fire... well, the fire playing on your tv screen. They're totally gonna make indoor camping a thing. 1. 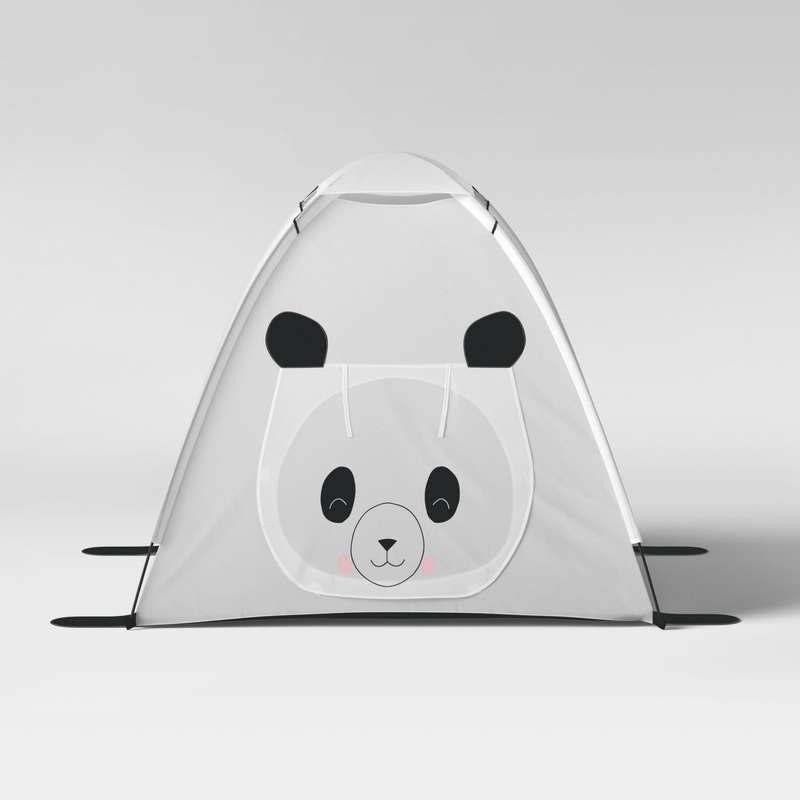 A panda play tent to make a night in seem really out there. 2. 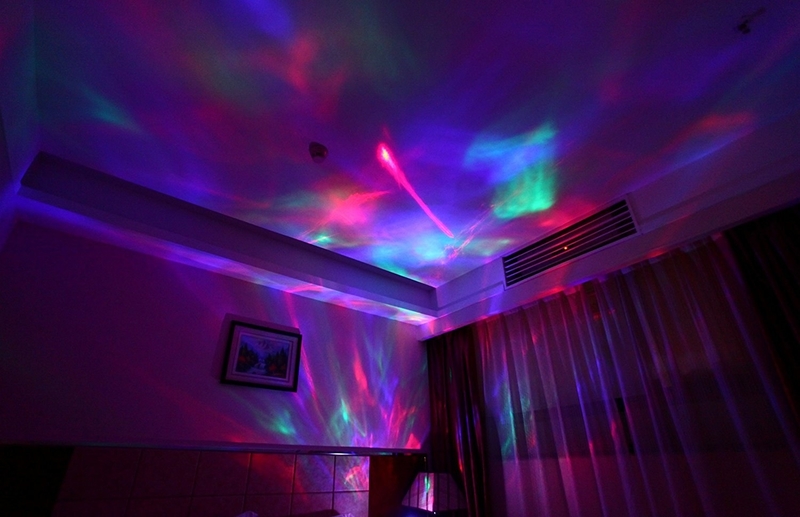 A light projector that'll give you a view of the aurora from your living room walls. 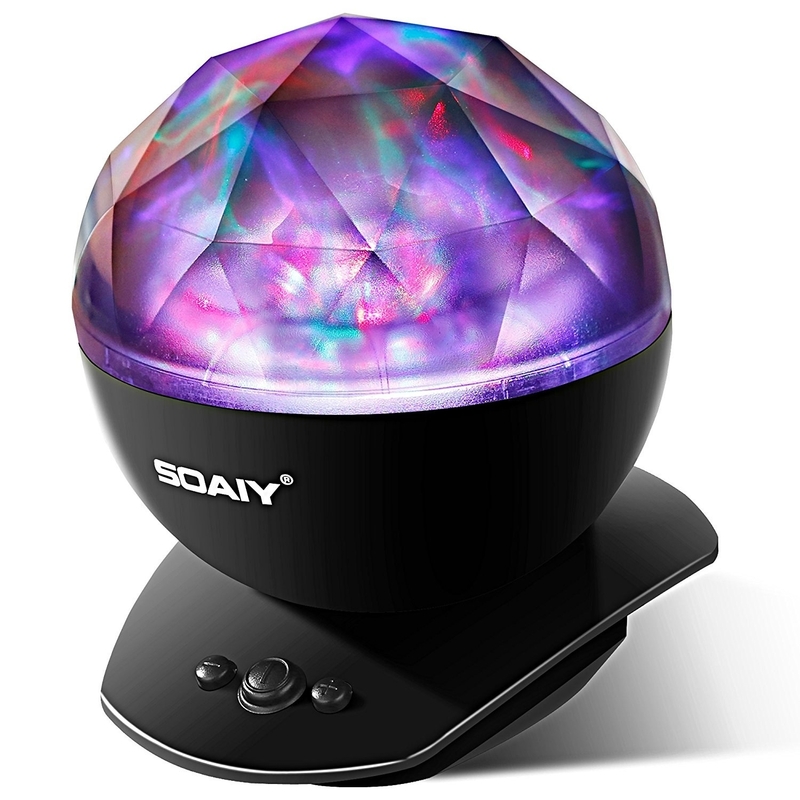 Includes a dome light display, projector, and a built- in speaker (compatible with iPhone, iPod, and MP3) and will automatically shut off after one hour. 3. A Skookie kit, because a camping trip wouldn't be complete without a campfire-sized cookie. This set is designed to easily make campfire foods like the skookie, skillet pizza, pasta, etc. 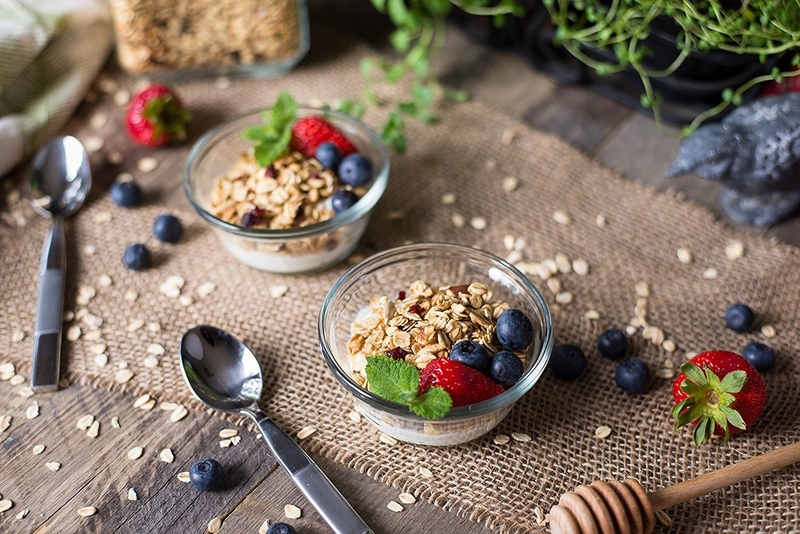 The kit Includes two round cast-iron pans, two handle hot pads, and gourmet cookie mix. 4. A massive blanket for indoor forts, picnicking, and keeping warm in spite of the chilly winter wind (simulated by your ceiling fan). Get it from Anthropologie for $118.14 or a similarly camp-friendly blanket from Amazon for $30.54. 5. A tin of thick traditional hot chocolate to sip something sweet while telling ghost stories around the (imaginary) campfire. 6. A moon phase mug that'll let you see the moon rise and fall, even though your apartment is bathed in the lights of LA and you haven't seen a star since September. Get it from Fennec Design Co on Etsy for $15. 7. 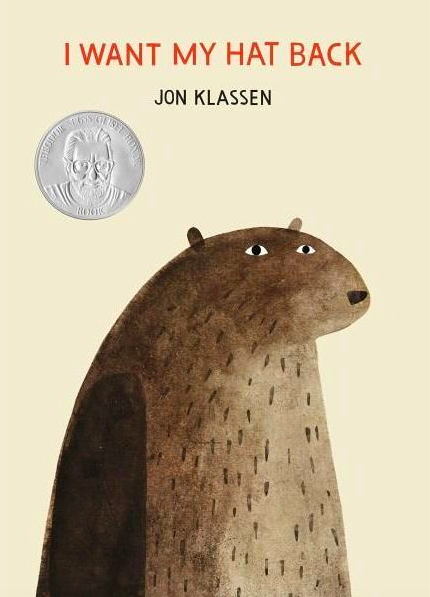 Or a pair of water bear slippers for campers who'd prefer their bears stay microscopic. 8. A Timberline candle, for everyone who loves enjoying the smell of the great outdoors from the comfort of their recliner. This candle has a 50+ hour burning time. Get it from Wax & Wane Candles on Etsy for $18, or grab a similarly scented candle from Amazon for $18, or this candle from Target for $9.99. 9. A cricket noise maker to give you the very best of camping sounds while avoiding any unnecessary contact with actual insects. Get it from Musician's Friend for $28.99. 10. An indoor s'mores maker, because these may be the only reason you'd go camping in the first place. Includes an electric flameless heater, a four-compartment server tray, and two stainless-steel roasting forks. Can be easily washed off with a cloth or paper towel. Get it from Target for $21.99 or get a microwave s'mores maker from Amazon for $10.25. 11. A headlamp that'll give your indoor adventure some serious bite. 12. 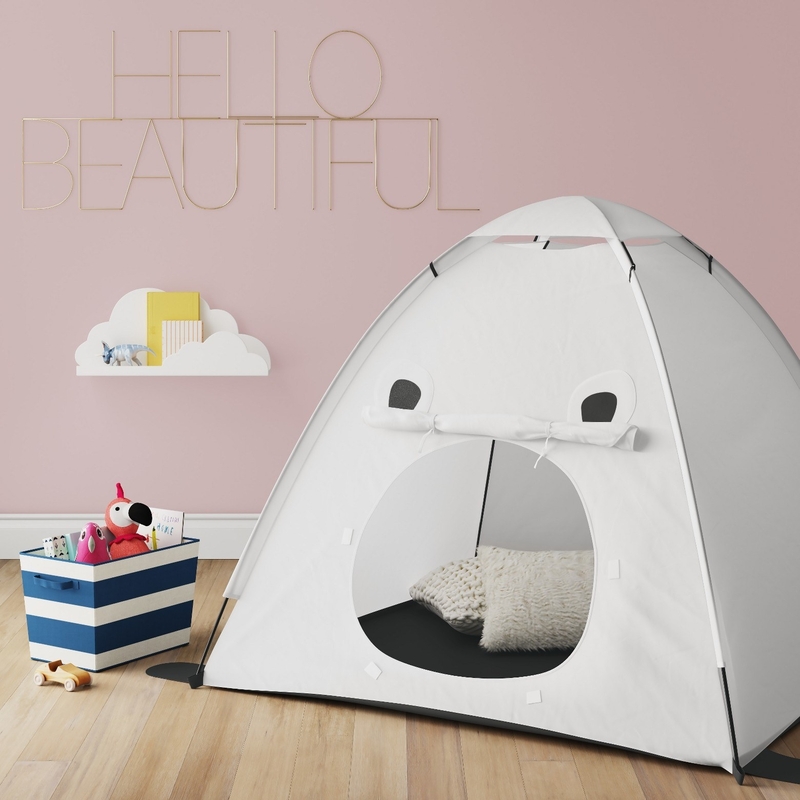 An aurora dream tent for sleeping soundly under the stars. 13. A lovely fuzzy moth print you'll put up because no camping trip is complete without bugs, and keep up because it's cute enough it doesn't bug you at all. This includes an 8"x10" JPEG and high 300dpi resolution for a clear and crisp image you can print at home. Get it from The Visual Aesthetics on Etsy for $3.50. 14. Or a pack of bug paperweights, because if you're gonna hide creepy crawlies in someone's sleeping bag, make sure they don't crawl anywhere else. 15. A puzzle to piece together everything you need on your camping trip. Get it from New York Puzzle Company for $17.95 (500 pieces) or if you want a sightly bigger challenge, grab this nature scene from Amazon for $13.99 (750 pieces). 16. A Martha Stewart cast-iron dutch oven that may help you make the best cobbler any campsite has ever seen. Get it exclusively from Macy's for $179.99 (available in six colors) or if you're on a budget, check out this dutch oven from Amazon for $44.99. 17. A dry shampoo, so you can kinda clean your unwashed outdoorsy hair (considering you didn't actually leave your house). Get it from Nordstrom for $36 or from BirchBox for $36. If you're on a budget, grab this one from Amazon for $3.59. 18. 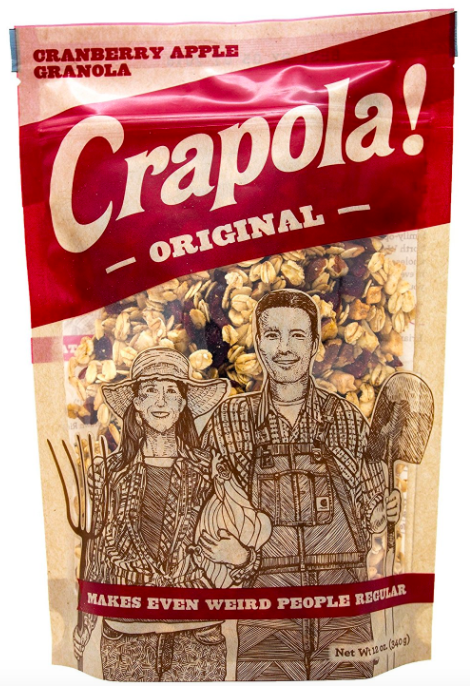 A bag of hearty granola to keep you nourished through hours of birdwatching on Animal Planet. 19. A felt bow and arrow game that's gonna be a hit at Camp Condominium. Get it from From Jennifer on Etsy for $34. 20. Or a Let's Go Fishin' game to prove your clever camping plans make you a real catch. Get it from Jet for $6.67 or the extra large set from Target for $19.99. 21. A set of folding cutlery so your TV dinner will feel a little more like freshly caught trout. 22. A tiny felt fire to add some ambiance to the beige rug you're currently "cooking" on. Get it from The Land of Nod for $69. 23. 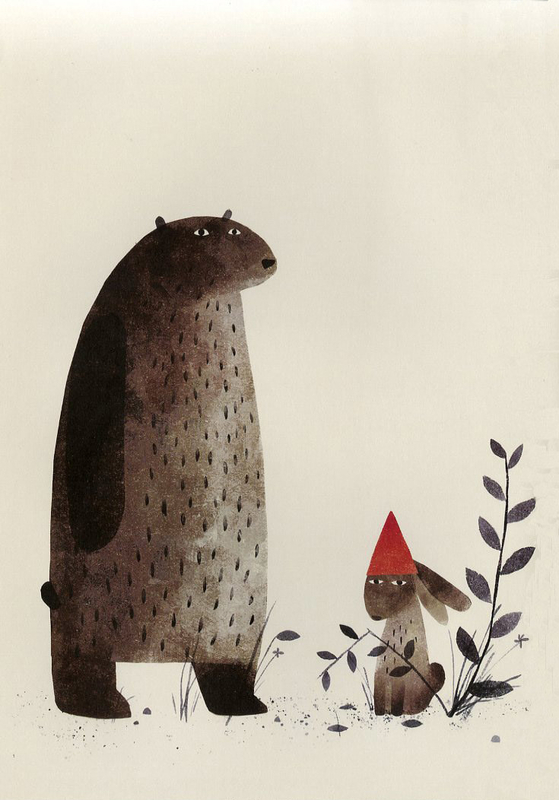 A picture book about all the animals you won't find outside your living room tent tonight. 24. And a stainless-steel tabletop fire that'll keep the flame alive during your clever inside campout. This bio-ethanol fireplace comes with two tempered glass panels and burns smokeless eco-friendly fuel. Get it from The Home Depot for $199 or a similar product on Amazon for $49.99.